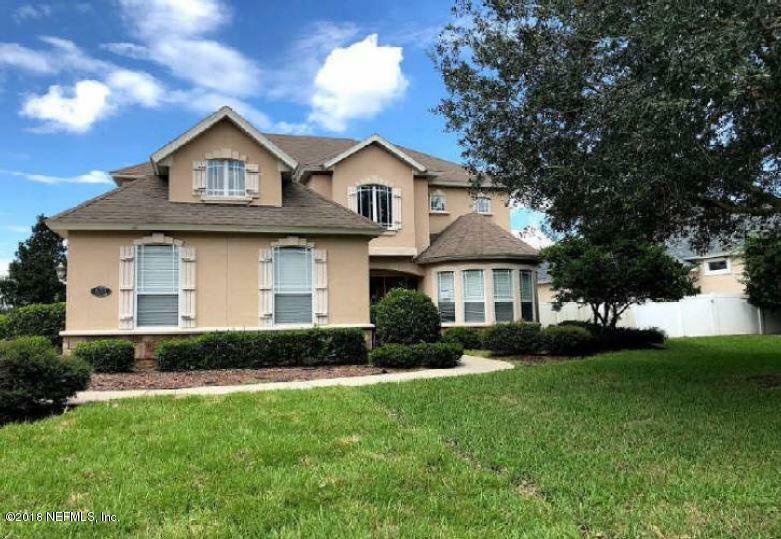 This wonderful spacious home features 4 bedrooms, 3.5 baths, lots of windows to allow for natural light,spacious rooms, large kitchen with breakfast nook, separate dining room, great room with fireplace, separatelaundry room, loft area, office/den with wet bar and covered patio area perfect for entertaining . Convenientto restaurants and dining. Take a look today you will not be disappointed.